HOME IS WHERE THE HEART IS. HELP THEM CELEBRATE THEIR NEW BEGINNING WITH THIS COZY CURATED GIFT THEY WILL HAPPILY ENJOY IN THEIR NEW NEST. 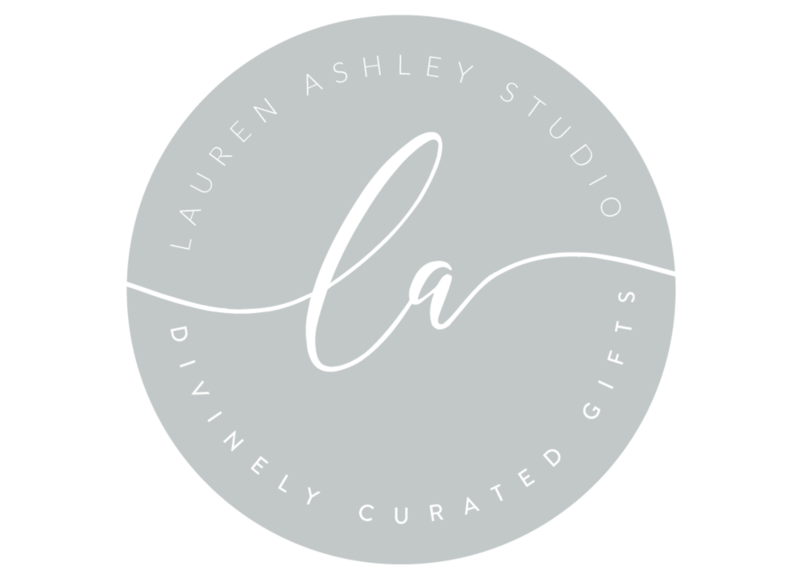 LAUREN ASHLEY STUDIO WARM CEDARWOOD 6 OZ CANDLE, 45 HOUR BURN TIME. This custom-designed soy-wax candle is perfect for any room, leaving a trail of fragrant aromatic notes and rich woods that meld together to recreate the hypnotic aroma of incense.